Damn Near Royalty. | | Quiet Lunch. 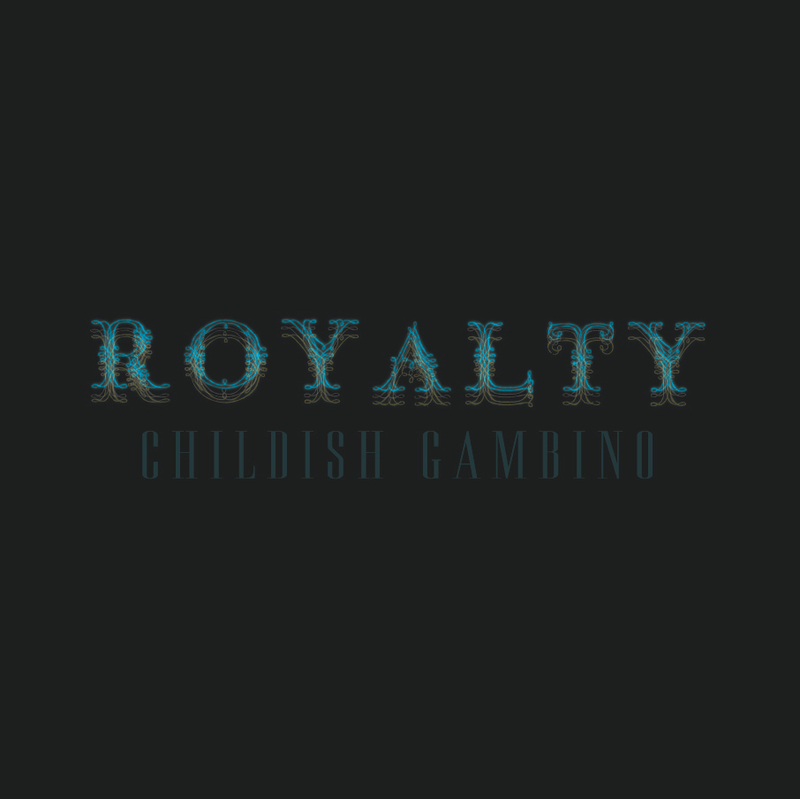 Rapper Childish Gambino offered up a new mixtape today titled Royalty. Childish has been teasing fans for a good month or so with singles like “Unnecessary,” “Shoulda Known,” “Black Faces,” and “Silk Pillow” and has finally presented the project that many of us have been waiting very long for. 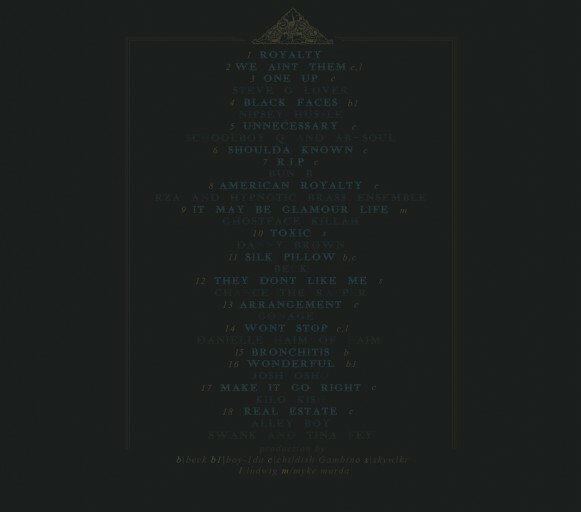 The mixtape features appearances by Bun B, Ab Soul, Danny Brown, Ghostface Killah and even Tina Fey. Photo Courtesy of Forever Childish.